At Aquareach we provide a range of cleaning services to homeowners, helping you improve the appearance and maintenance of your property. We provide a conservatory cleaning service at competitive rates. 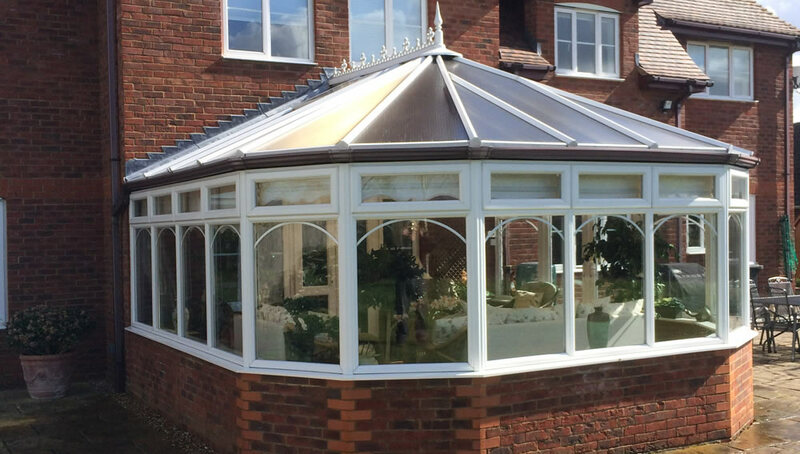 We can transform the look of your conservatory by removing unsightly grime and algae from its windows and roof. Call us today on 01462 713 376 to discuss your cleaning needs and we will be happy to help.